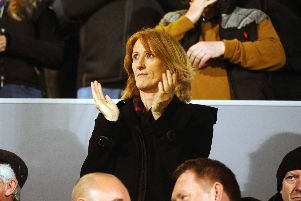 Here's what you all had to say after Saturday's defeat and move back to the bottom of the league. 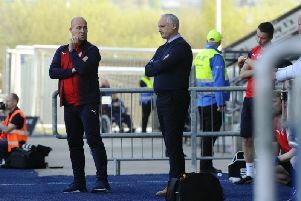 Ray McKinnon refused to "sugar-coat" his Bairns' performance. 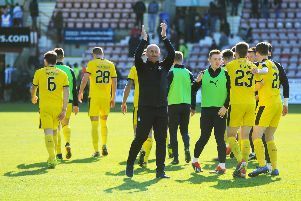 Falkirk's second tier status hangs by a thread and the Bairns could be relegated next week after limping to a crucial defeat. 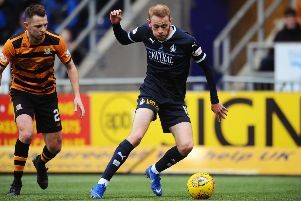 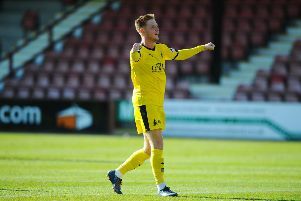 Switching youth development matches for ‘mens football’ in the Scottish Championship has improved Zak Rudden as a footballer, the Falkirk striker believes. 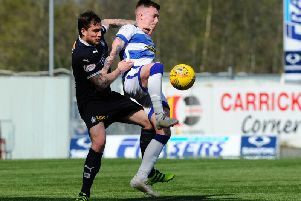 All the pre-match stats, live match updates followed by reaction as Falkirk host Morton in the keySPFL Championship relegation match. 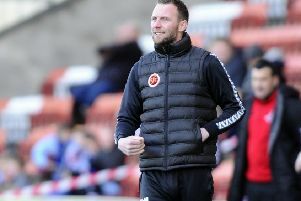 Stenhousemuir’s battle against relegation continues on Saturday at home to Forfar - the only League One side they haven’t taken at least a point from this season. 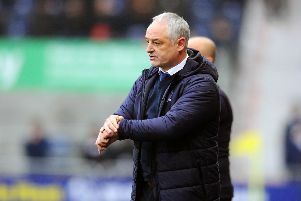 No chances are being taken by Falkirk in the make or break match with Morton on Saturday with Ray McKinnon declaring ‘if you’re not fit, you won’t play’. 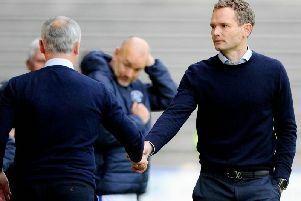 We all know how the teams rank in this season's Scottish second tier - but how about the managers? 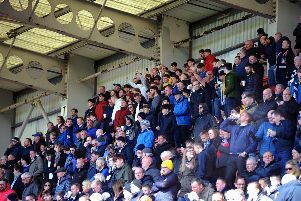 Falkirk have slashed ticket prices for Saturday’s must-win match with Morton. 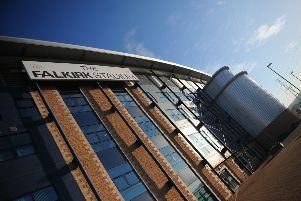 Falkirk directors are considering other ownership models as well as the fan ownership proposals outlined at last year’s AGM. 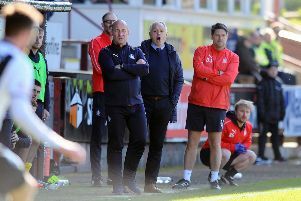 Falkirk will have to pay the SPFL Trust the £40,000 fine for tapping up Ray McKinnon and Darren Taylor from Morton. 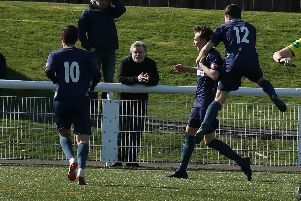 Dalbeattie Star’s four game unbeaten run came to an end after a disappointing display at Netherdale saw them lose by the odd goal in five. 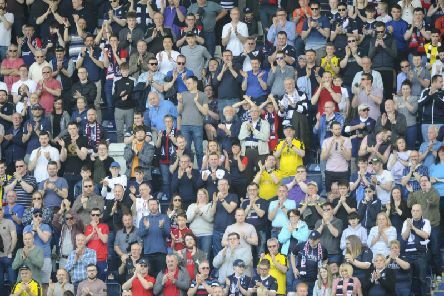 Blair Atkinson’s 80th minute strike for Spartans denied East Stirlingshire a final home win of the Lowland League season in a keenly contested 1-1 draw at Falkirk Stadium.